In our opinion, the matter has to be looked into far more dispassionately by the Shrine Board particularly since the Mule owners have been carrying pilgrims to the Shrine on a daily basis for several years, if not decades, the court said. 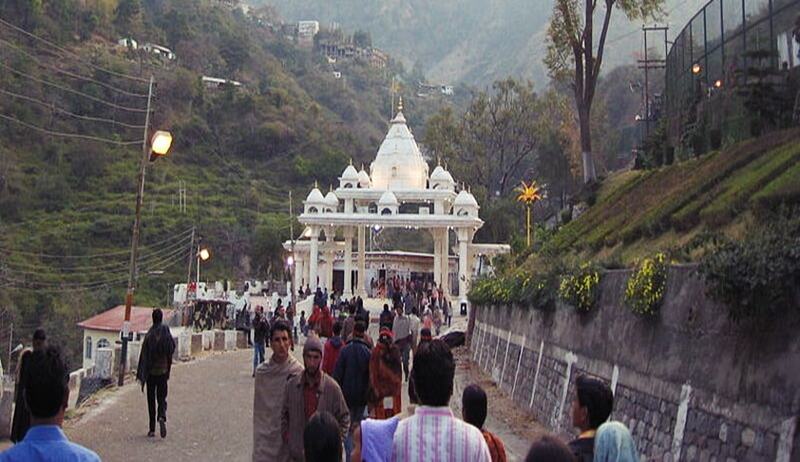 The Supreme Court has asked Shri Mata Vaishno Devi Shrine Board to look into the matter of rehabilitation of mule owners in a humanitarian manner. A bench of Justice Madan B Lokur and Justice Deepak Gupta observed thus as it was told by the ASG representing State of Jammu and Kashmir that a plan has been made for rehabilitation of Mule owners operating on the track between Katra town to Shri Mata Vaishno Devi Ji Shrine and that the Shrine Board declined to part with any funds for the rehabilitation of Mule owners apparently on the ground that after a new track is inaugurated they do not require the services of the Mule owners. The court then said that it would be advisable if the representatives of the state government and the representatives of the shrine board sit together to resolve the issues after holding discussions with the representative of mule owners. The court is considering the appeal filed against NGT's order directing the opening of a new pathway to the shrine for pedestrians and battery-operated cars. The order remains stayed. The shrine board submitted that a new track which was proposed to be constructed will open within this month.